Considered to be one of the fitter players around, the decorated former India captain led CSK to the top of the table after registering a facile seven-wicket win over KKR at home. The defending champions are scheduled to play their next game against Rajasthan Royals on Thursday in Jaipur, which is almost half the length of India. 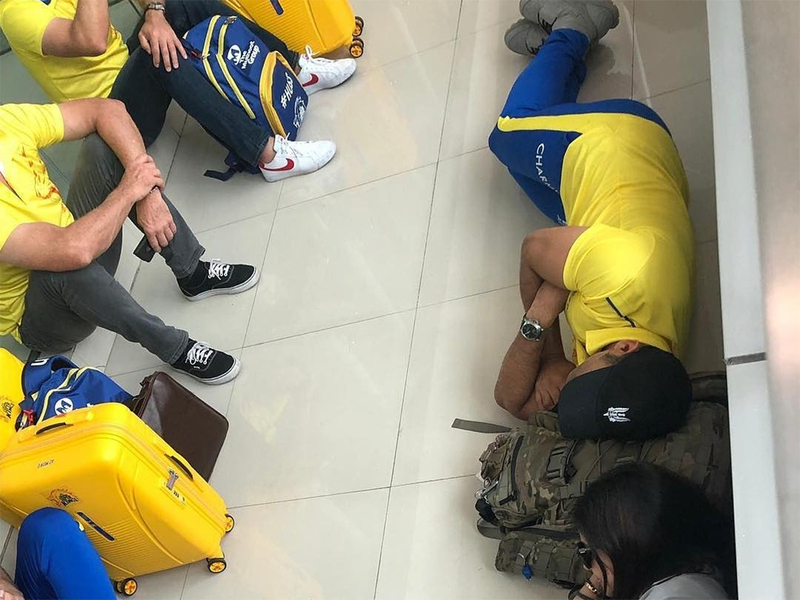 And with the travel accommodated in just one day, with CSK going to Jaipur on an early morning flight on Wednesday, the skipper was clearly drained.